Are you a lazy person? Do you love to spend most part of the day lying on your couch? Imagine that you are relaxing on your favorite settee and going to different places without rising up from it. Sounds interesting? 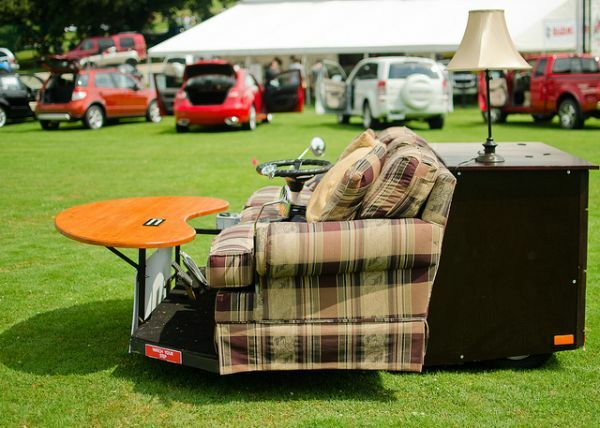 Well, with the creation of motorized couch, it has become possible. This exclusive couch is made in such a way that you can attain laziness more rapidly. It is equipped with wheels and hence, you can go outside while sitting and enjoying your leisure time. After couch, here is the turn of bed. 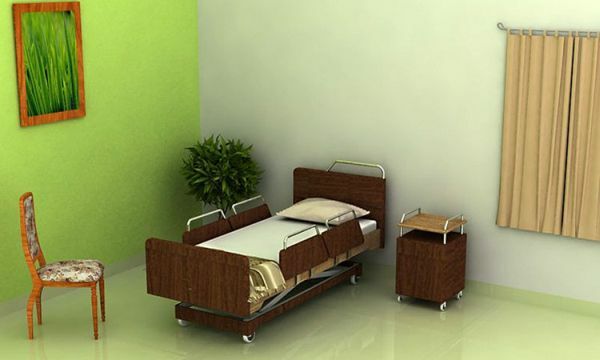 If you want to travel around lying on your bed completely, switch to this motorized bed. It is also a great option for people with total or partial disability. The trickiest part of this device is that you can drive it by your mouth without causing much problem to your fellow drivers. Have you ever thought of a barbeque grill that can be moved from one place to another while grilling your foods? This motorized BBQ grill is absolutely what we were talking about. It is basically a 5.7 lt. cooking device that is powered by a V-8 HEMI engine. The “manly man’s barbeque grill” was developed by Tim Kowalec as an entry to the “What Can You HEMI?” contest, arranged by Daimler Chrysler in the year 2005. The best thing about it is that you can prepare 240 hot dogs in as less as 3 minutes. Are you fascinated with high heels? Just love to flaunt those beautiful pair of stiletto and walk in style? Well, what about sitting inside a giant red high heel and driving it? Now it’s possible too. David Crow has invented such motorized high heels that can be driven just like a car without facing challenges that you need to deal with during walking in it. Isn’t it fun? It is another exclusive motorized invention that you would like to try out. 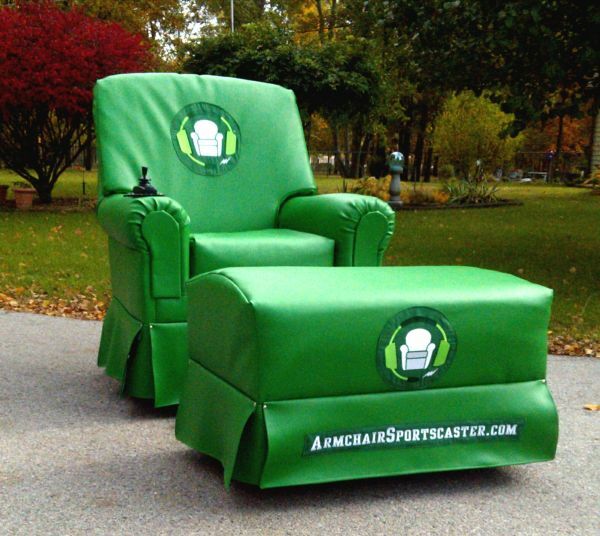 This motorized armchair was invented by Dennis Anderson and was equipped with beautiful headlights and a contemporary stereo. It also has a comfortable adjustable seat as well as a potent lawnmower. The speed of the vehicle is almost 20 miles / hour. Yes, you read it right. It is a motorized toilet that can be used on the go. Now, you would not be late for your office as a result of spending too much time in your toilet. But opt for it only if you do not have scenic fear. So, are you planning to try it? How Often Should You Defrost the Freezer?